There are times where certain matters require an investigative service that delivers accurate, dependable, and professional results all in a timely manner. 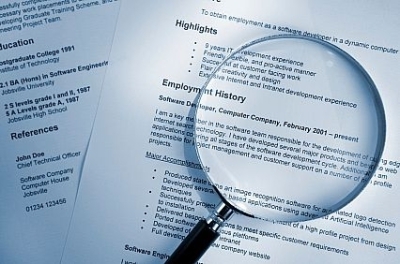 IGS is able to help you with your investigation needs. 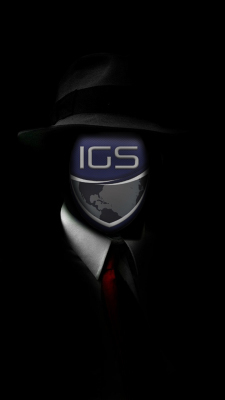 IGS has professional licensed private investigators that specialize in many fields. IGS customizes each service to meet our clients’ needs. That is why we always start with a free consultation to determine if an investigator is needed. We will make every attempt to make your experience as pleasant as possible. Feel at ease knowing that we handle all cases with 100% confidentiality. Contact us today to speak to one of our investigative managing staff.